In a somewhat surprising move from Rockstar today, a big update for the mobile version of Chinatown Wars was released on iOS. 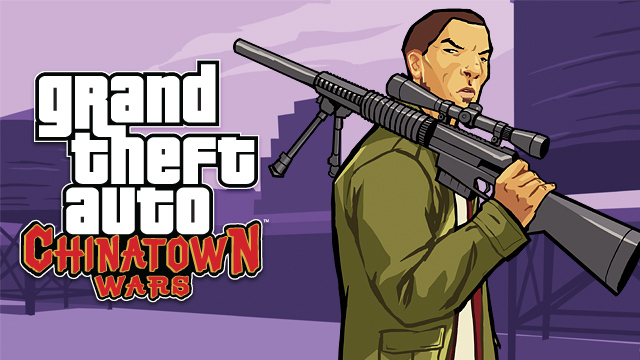 The app is now universal - previously Rockstar had separate iPhone and iPad versions - and new features have been added bringing it in line with the company's other mobile releases in the GTA III trilogy. These include support for MFi controllers, retina display, customisable controls, and the app is now optimised for the new iPhone 6 and 6+ devices. And for the first time ever, Chinatown Wars is now available for Android devices, including Google Nexus Player, Amazon Kindle tablets and Fire phones, and Fire TV. The app is priced at �2.99 ($ 5.99). Initial app ratings from users appear to be largely positive! Links to all versions are below.